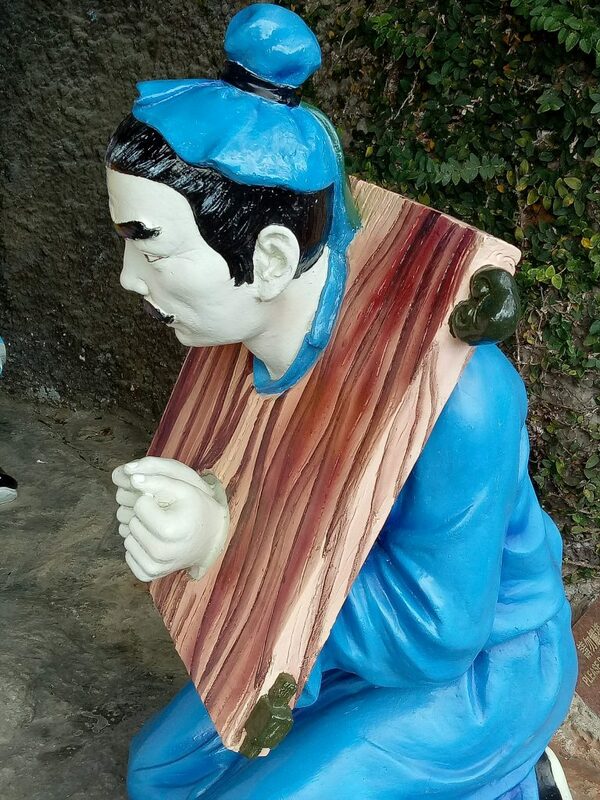 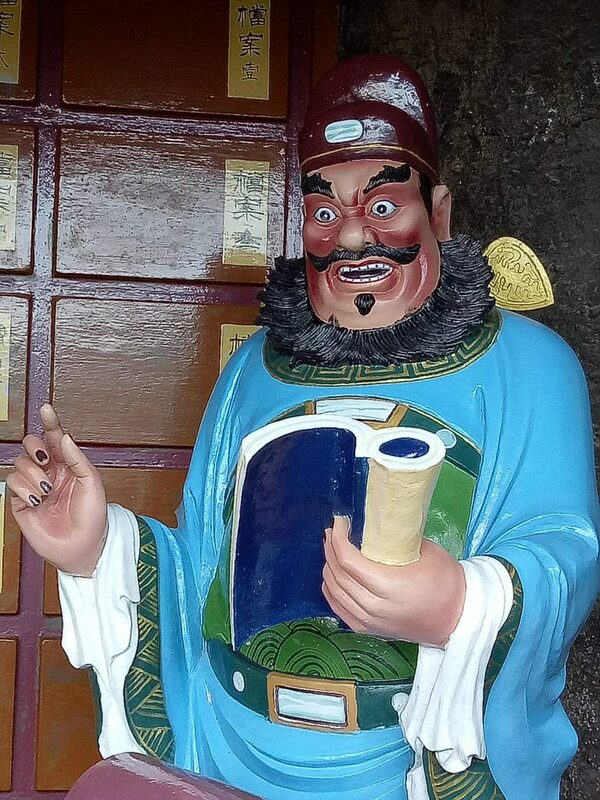 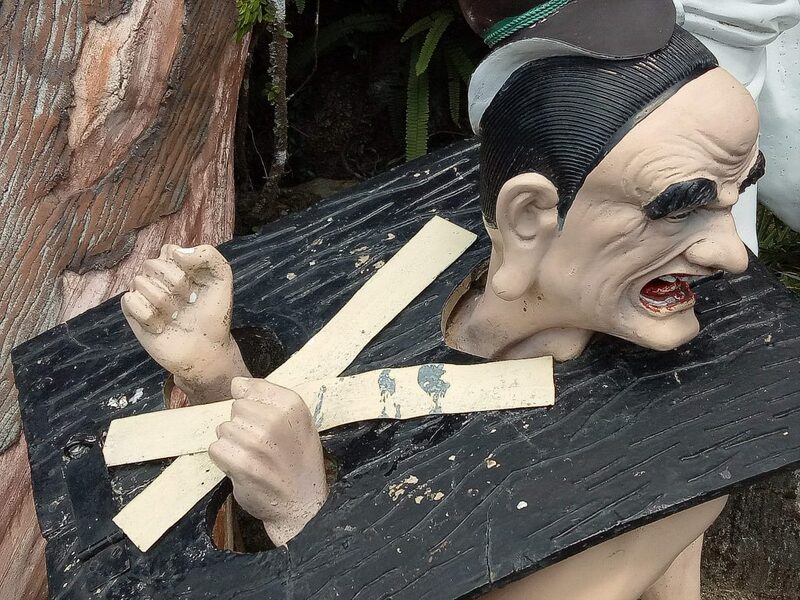 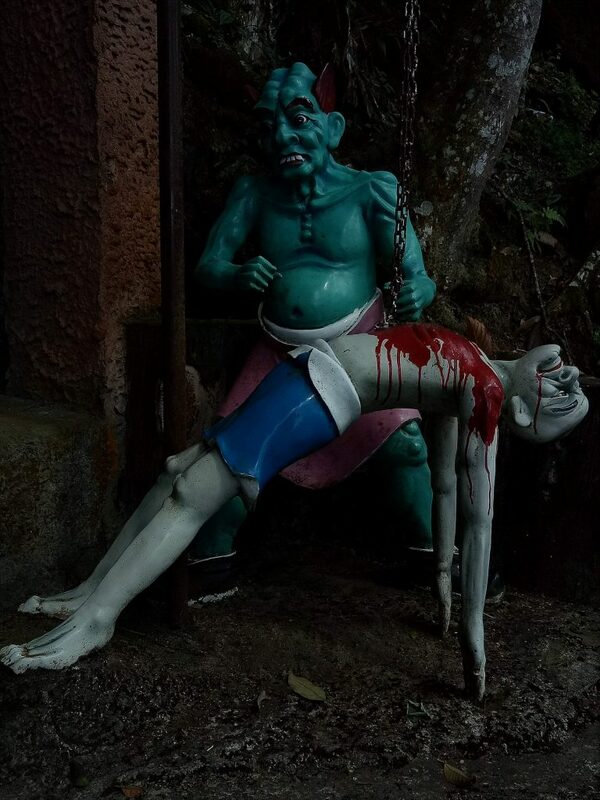 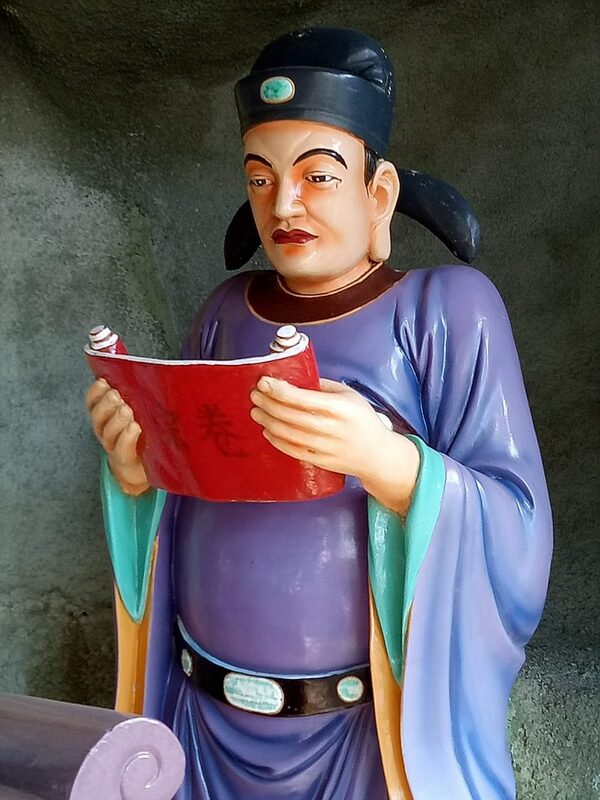 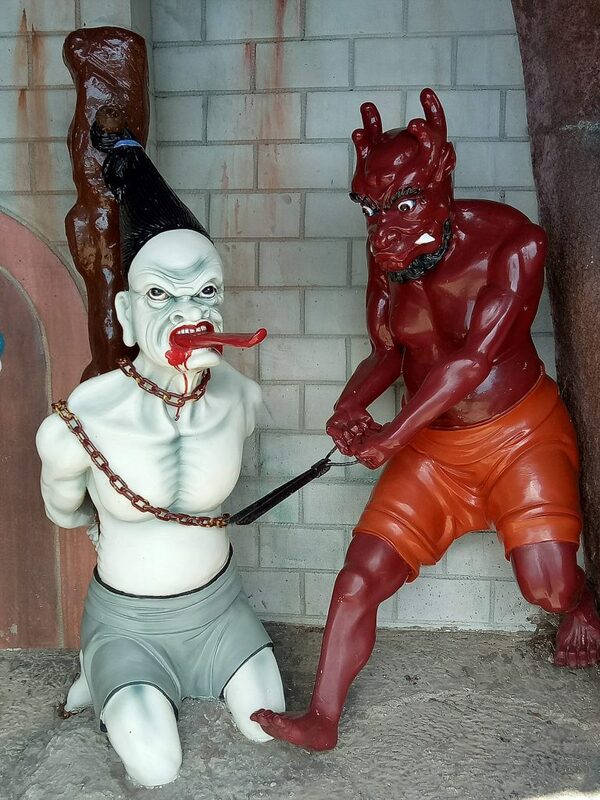 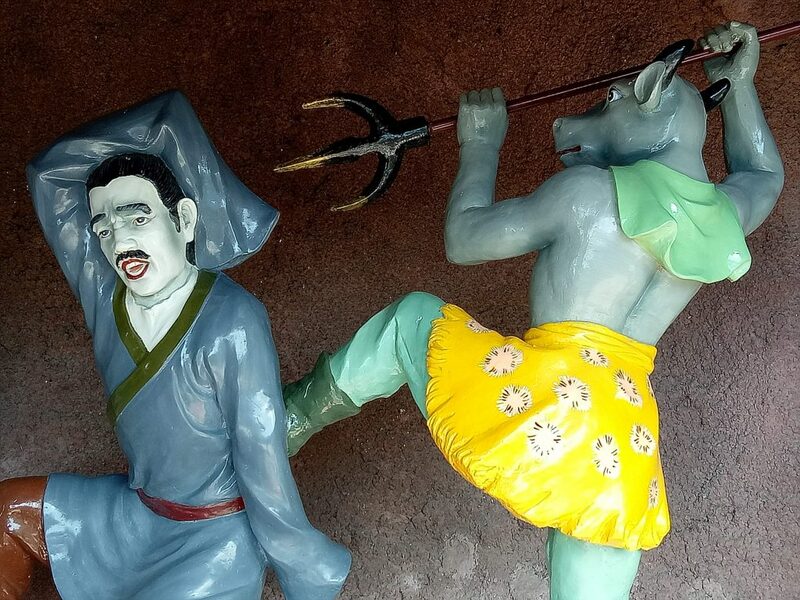 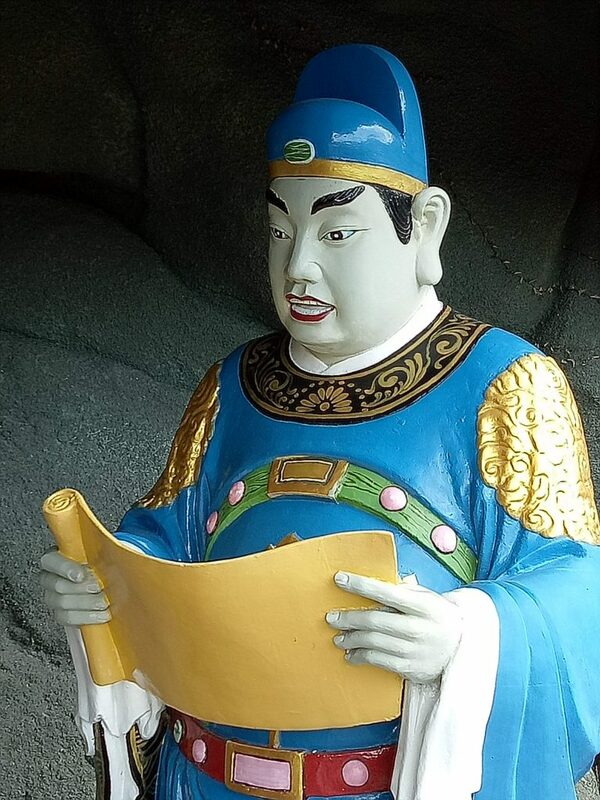 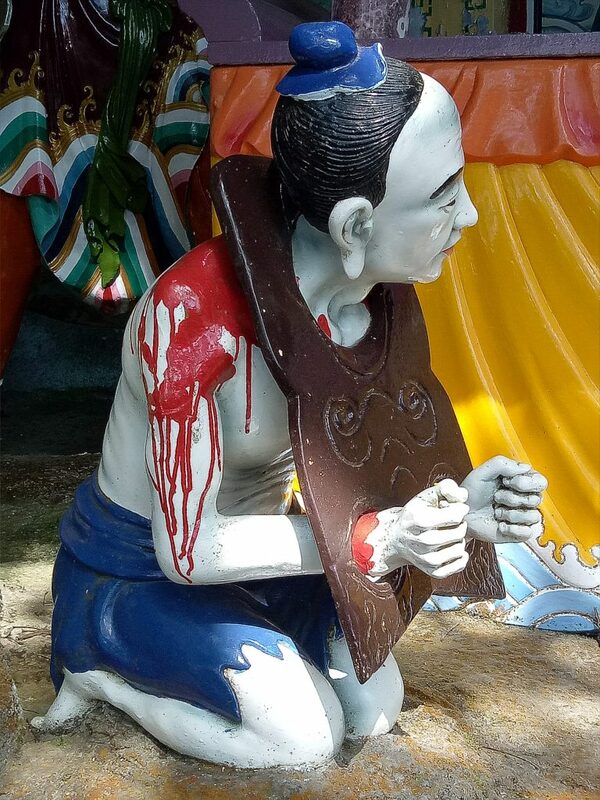 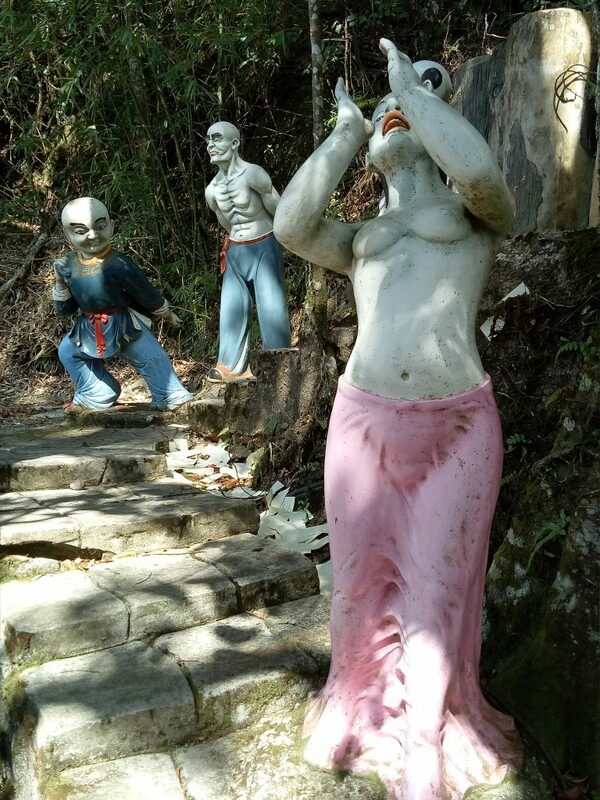 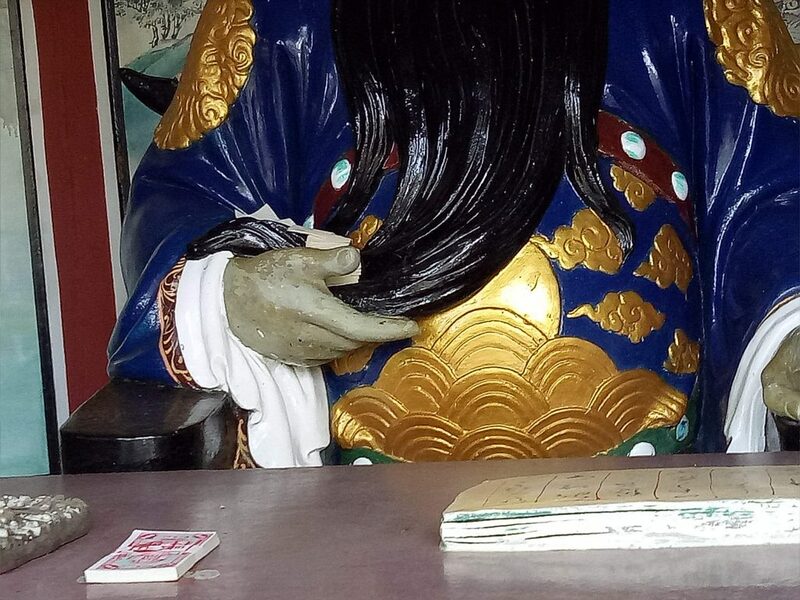 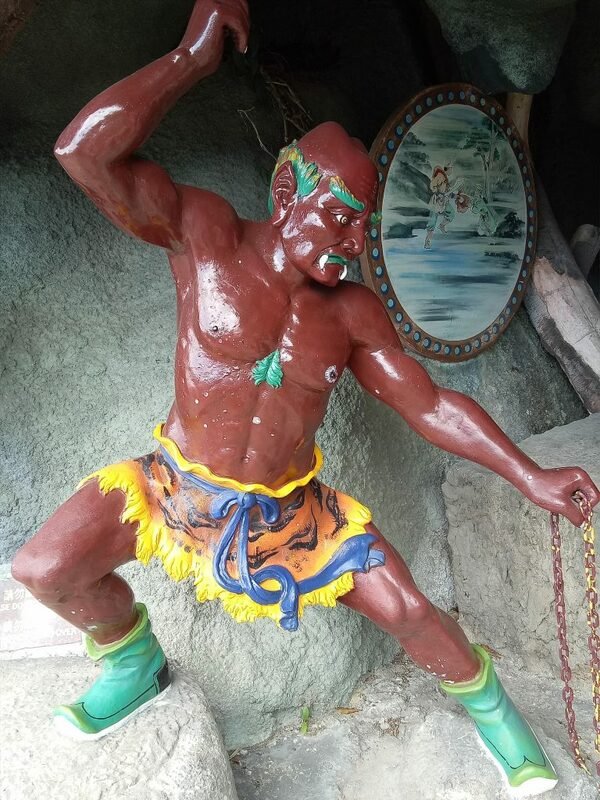 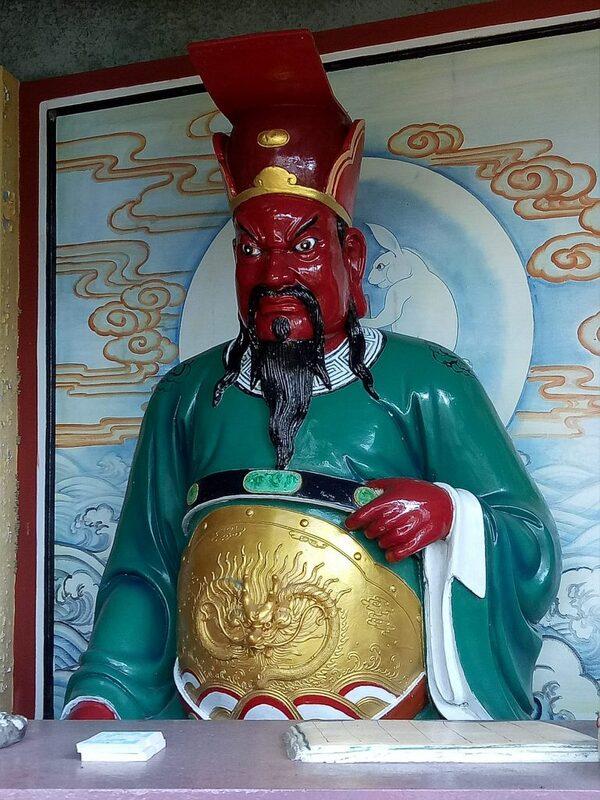 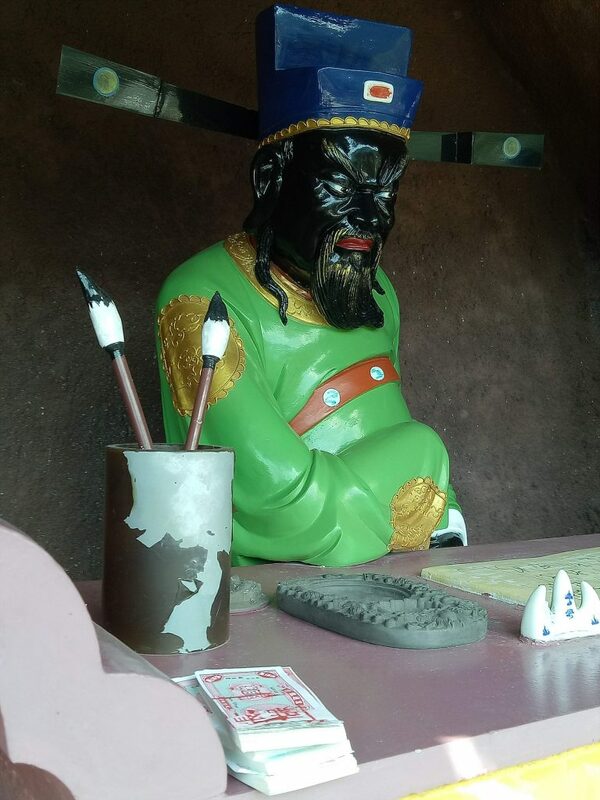 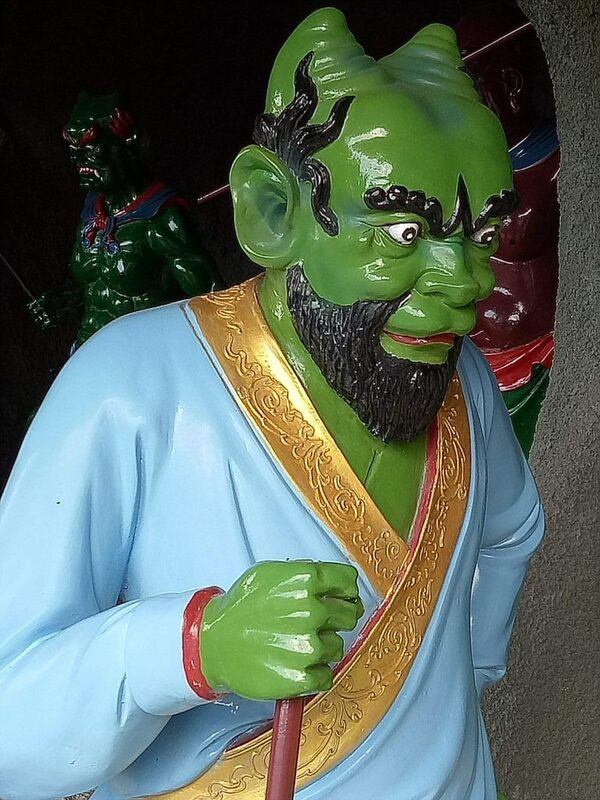 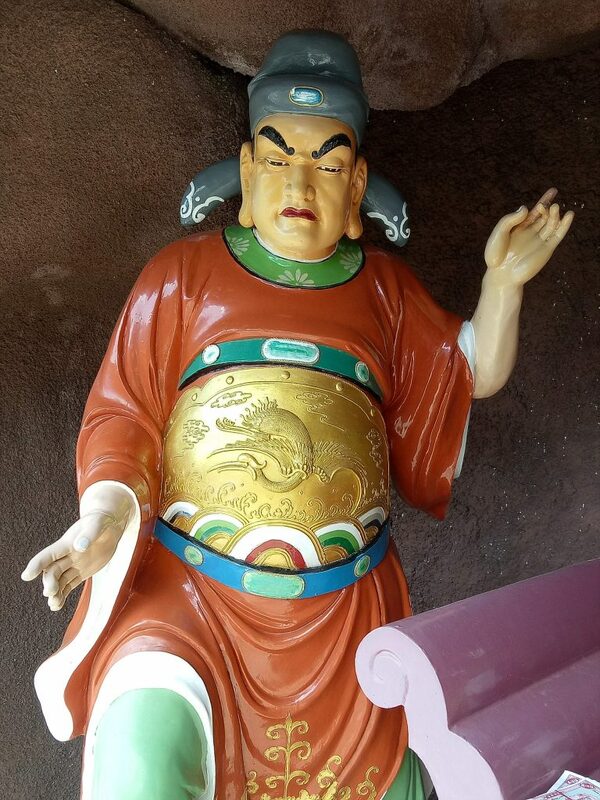 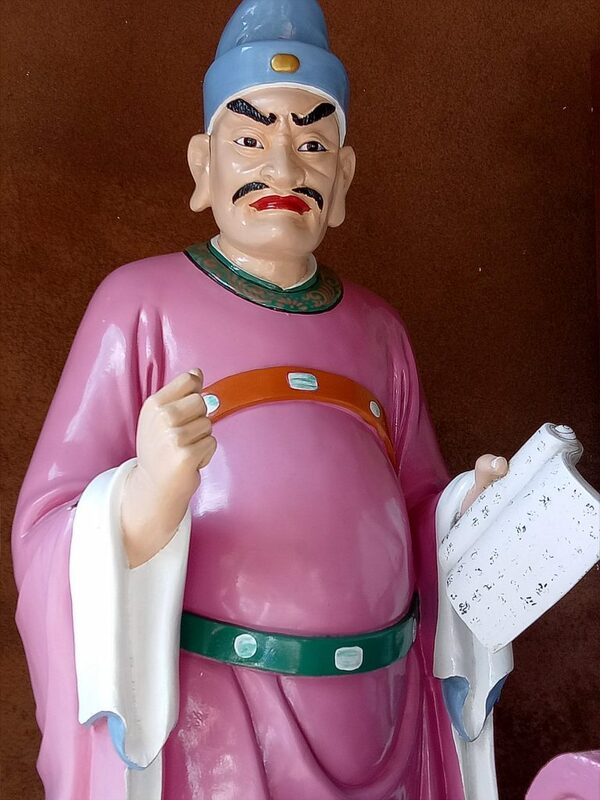 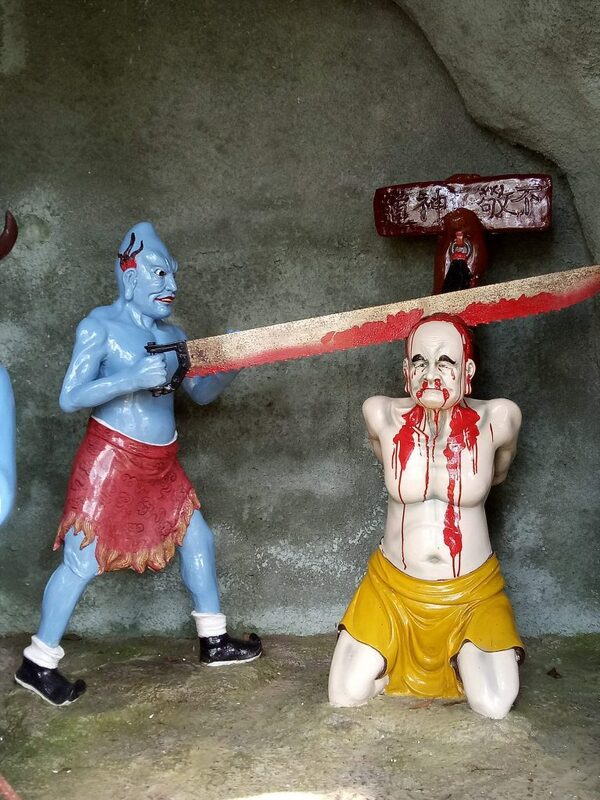 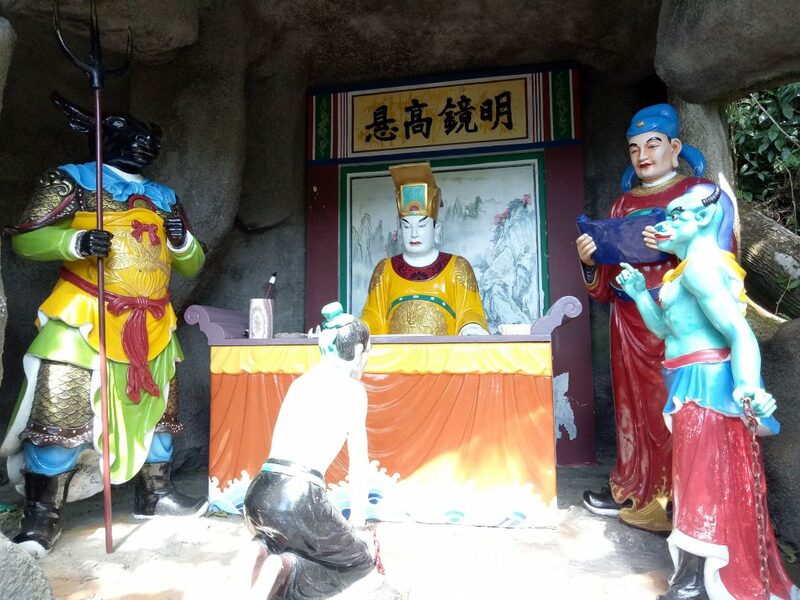 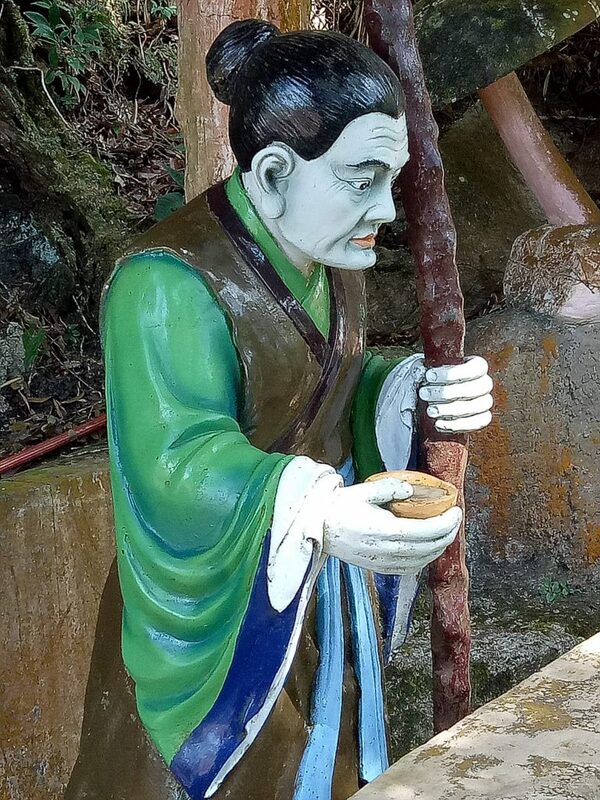 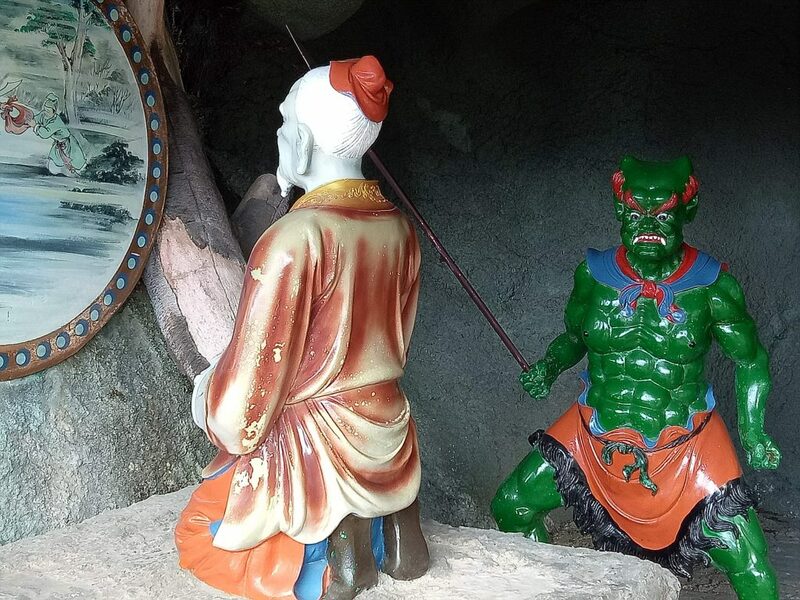 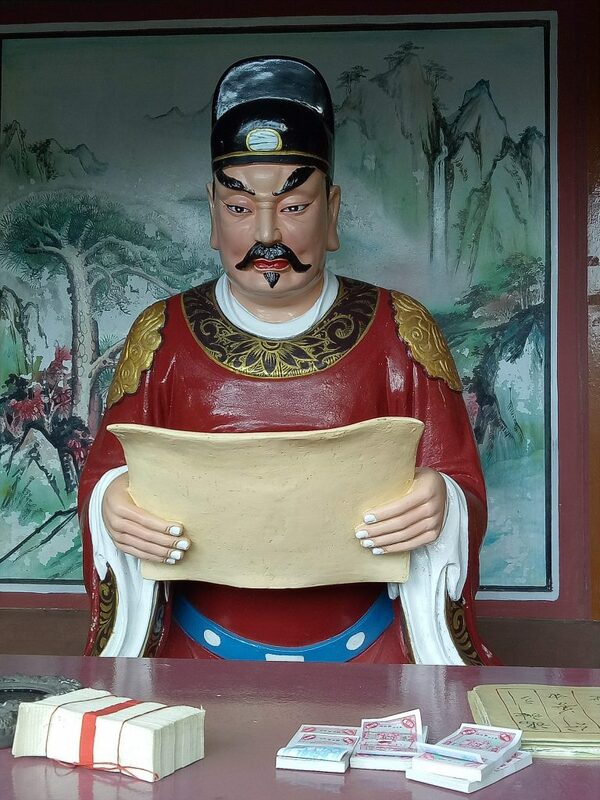 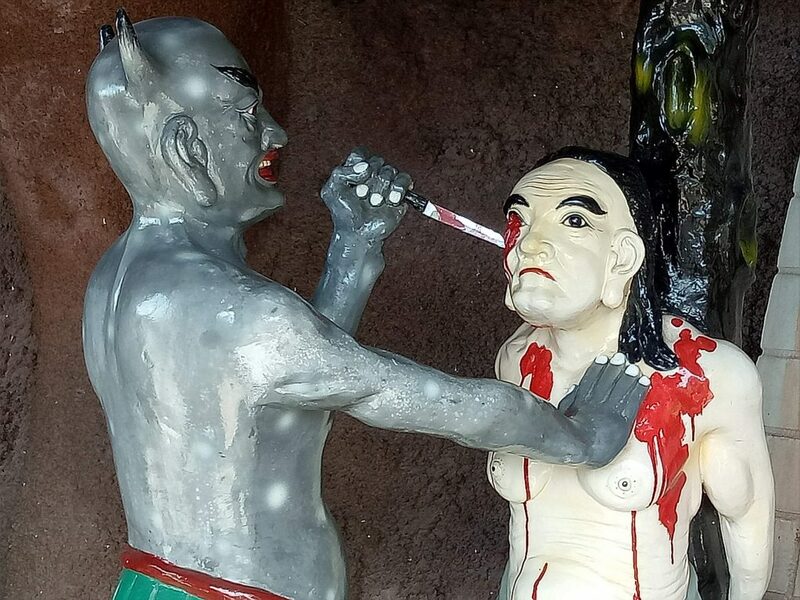 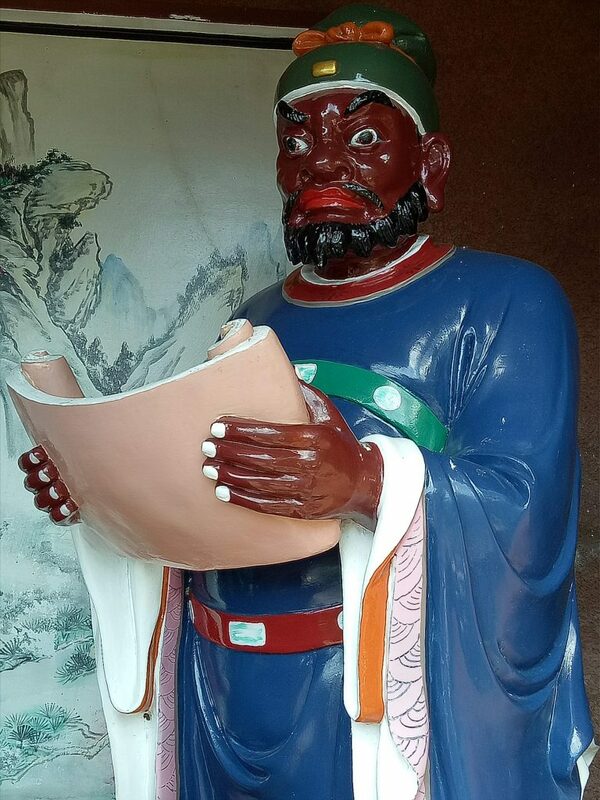 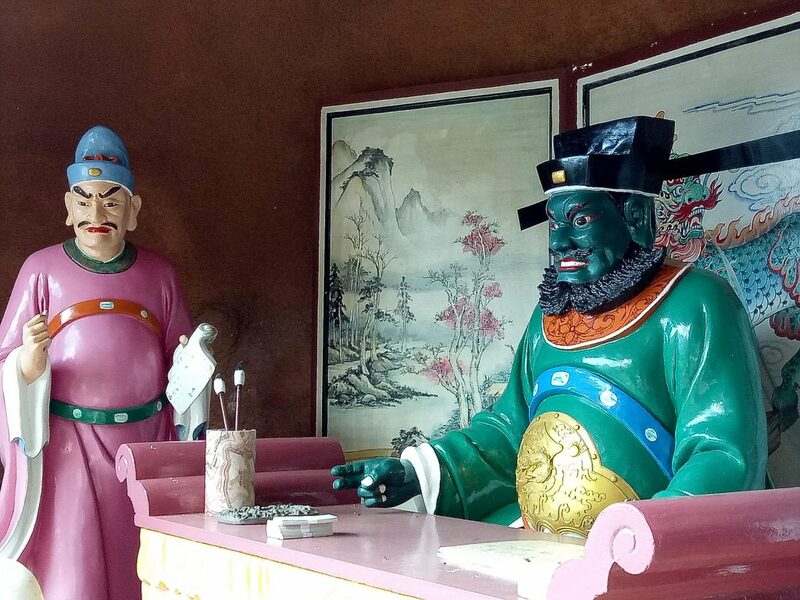 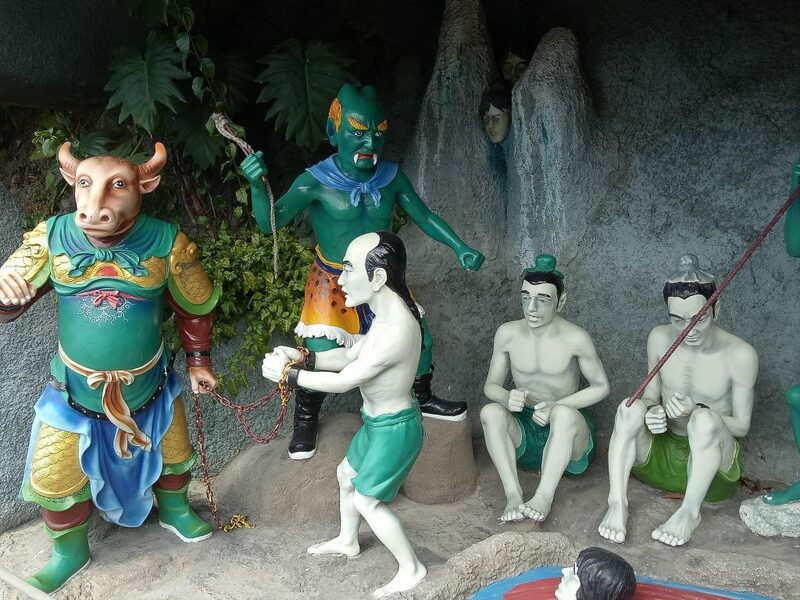 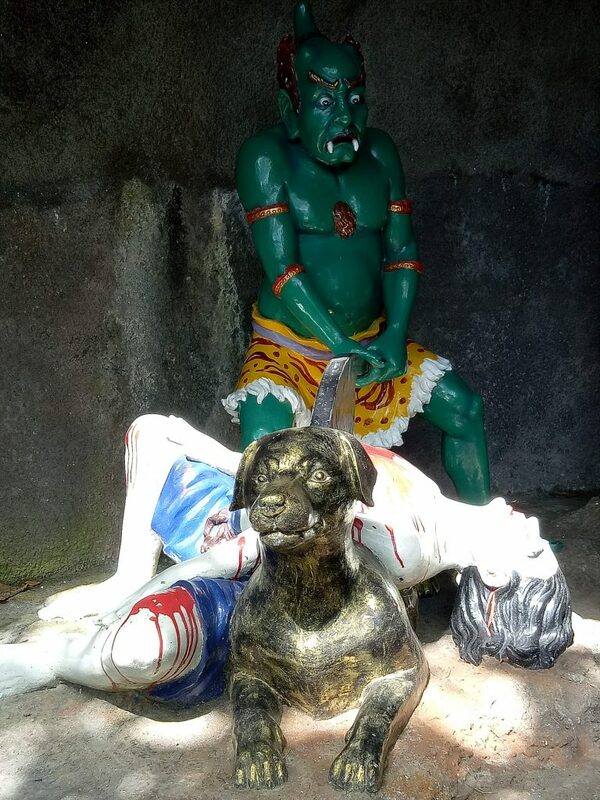 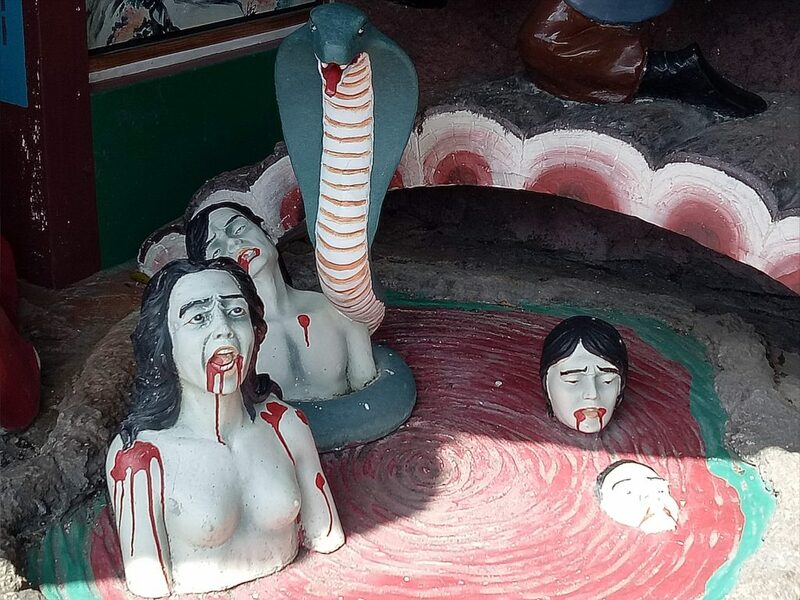 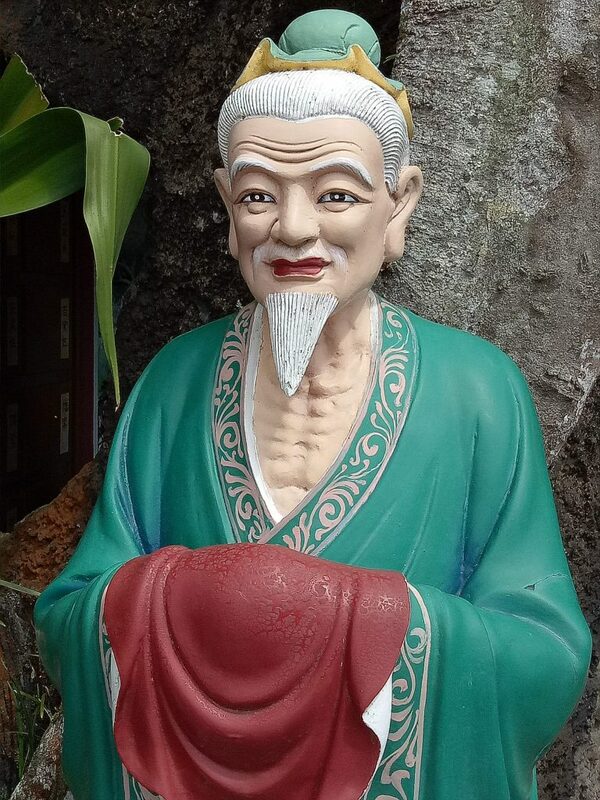 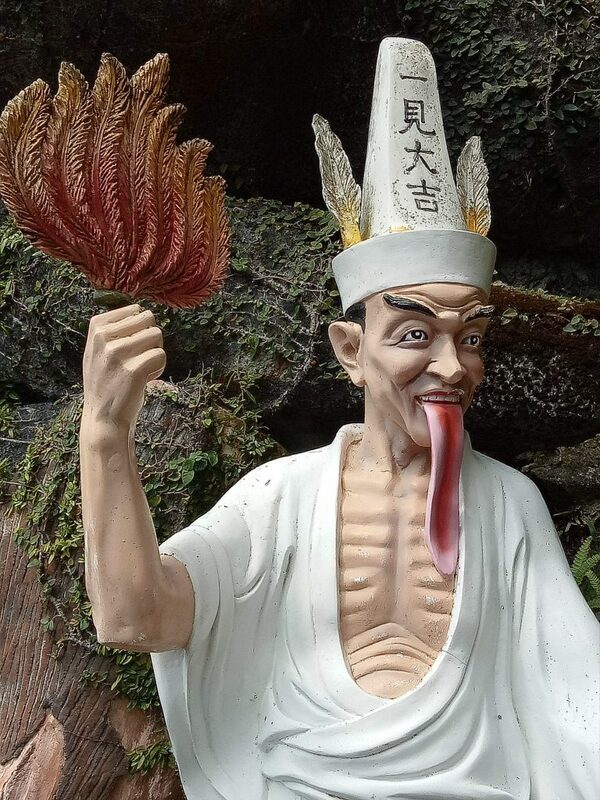 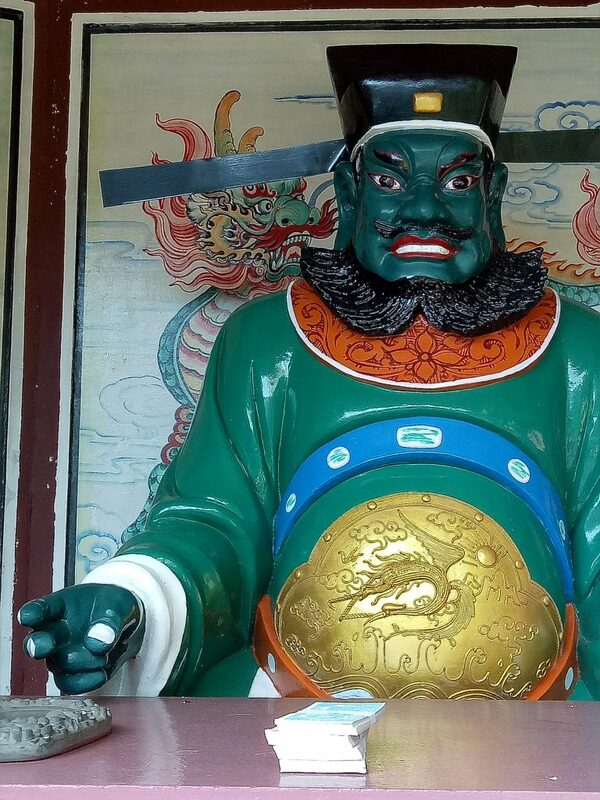 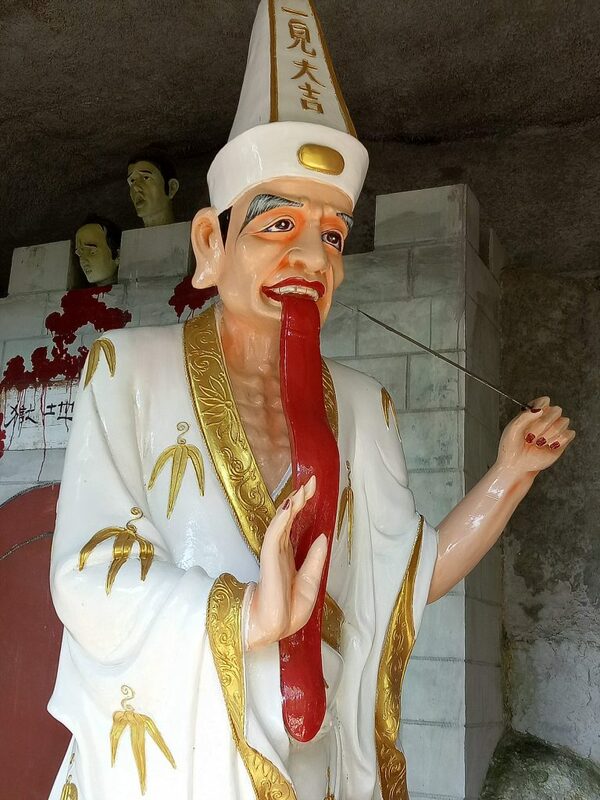 No, you’re not going to miss the macabre images at Haw Par Villa after seeing this. 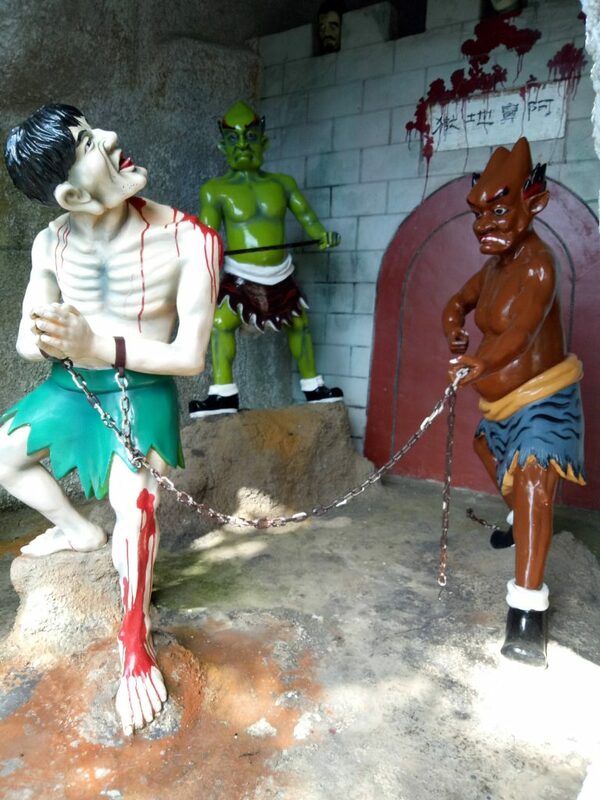 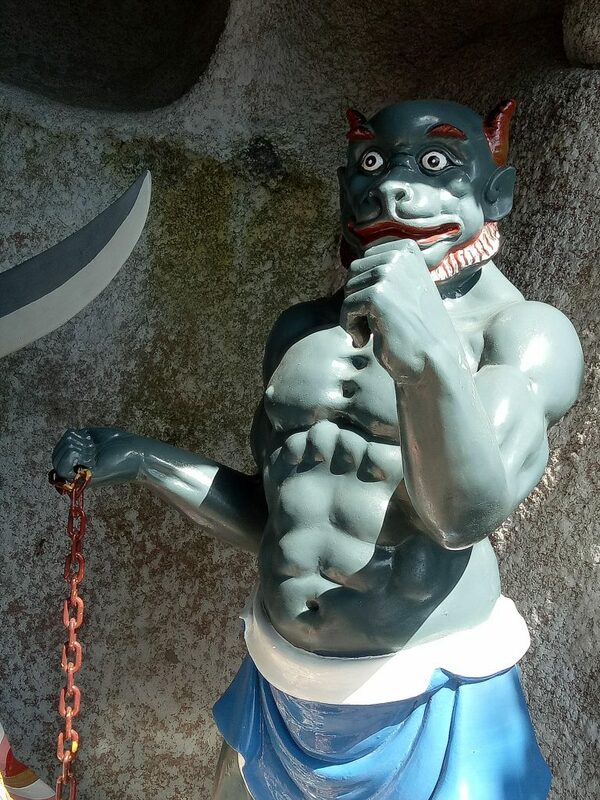 Obviously inspired by Haw Par Villa, the images of hell at Chin Swee Caves Temple, Genting surpass the source of their inspiration. 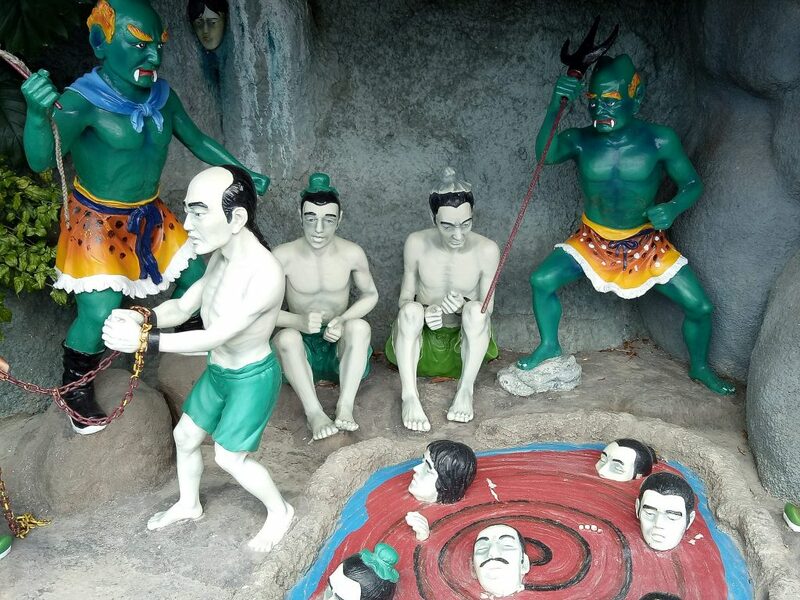 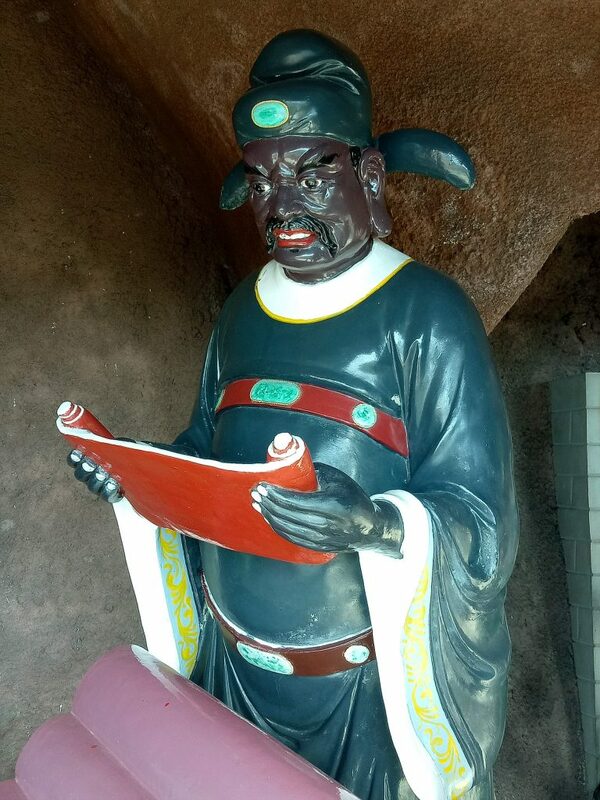 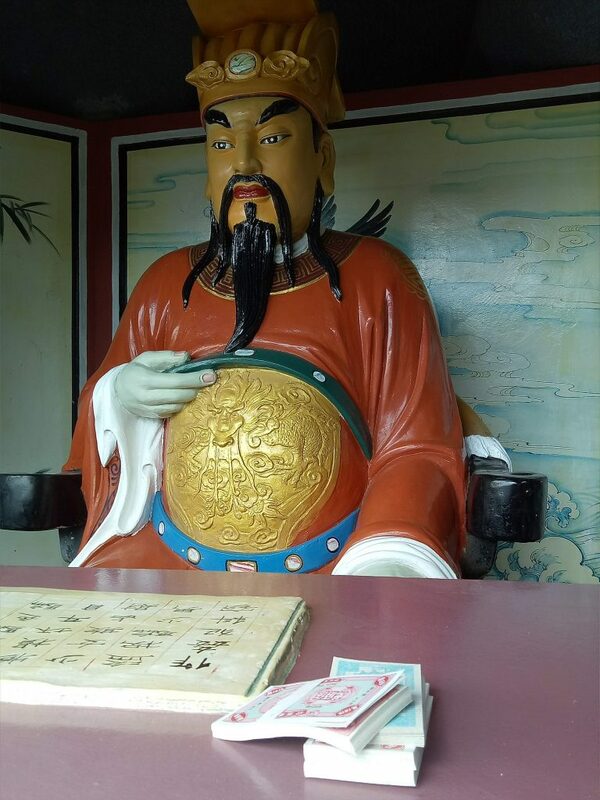 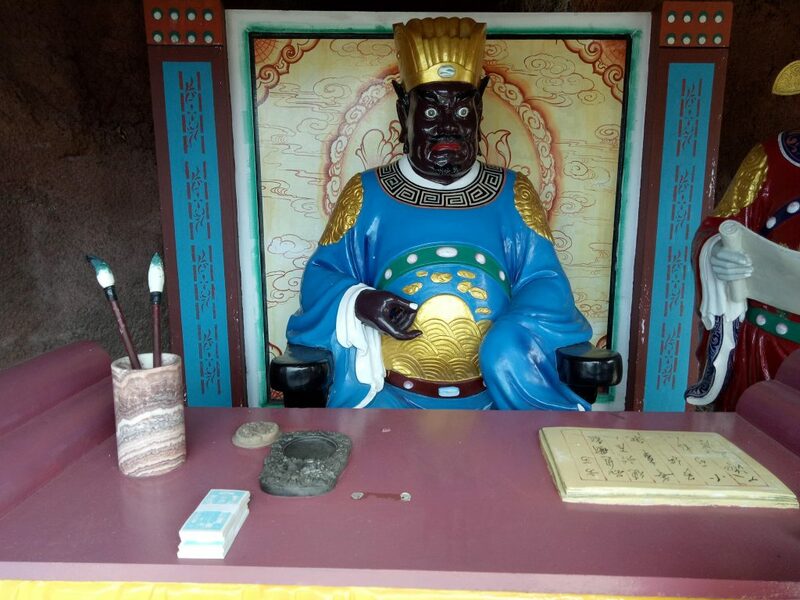 According to ancient Chinese mythology, each individual meets his judgement day when he dies and goes to hell. 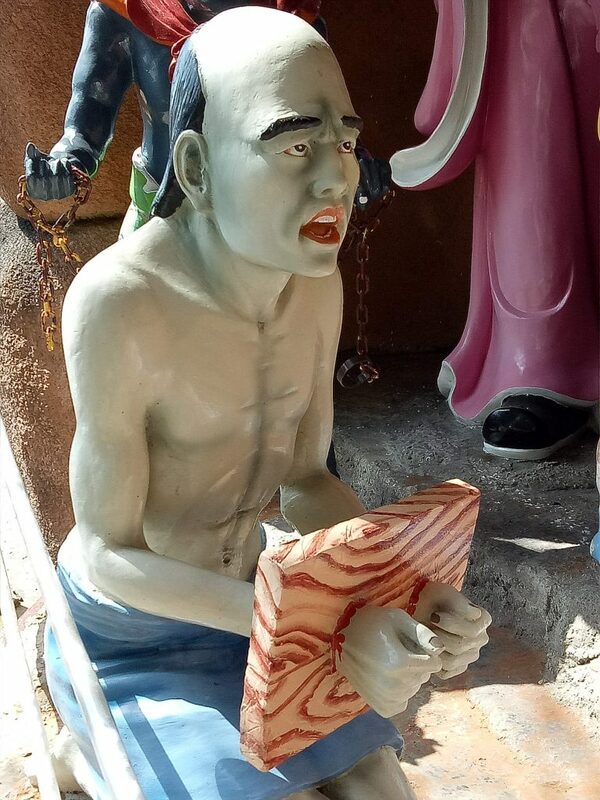 There, he/she will face a judge who decides the kind of punishment he/she deserves. 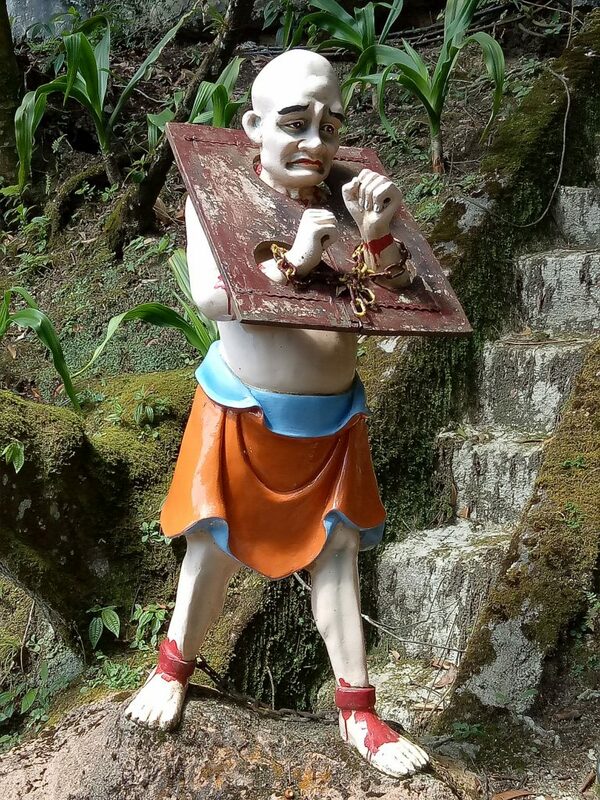 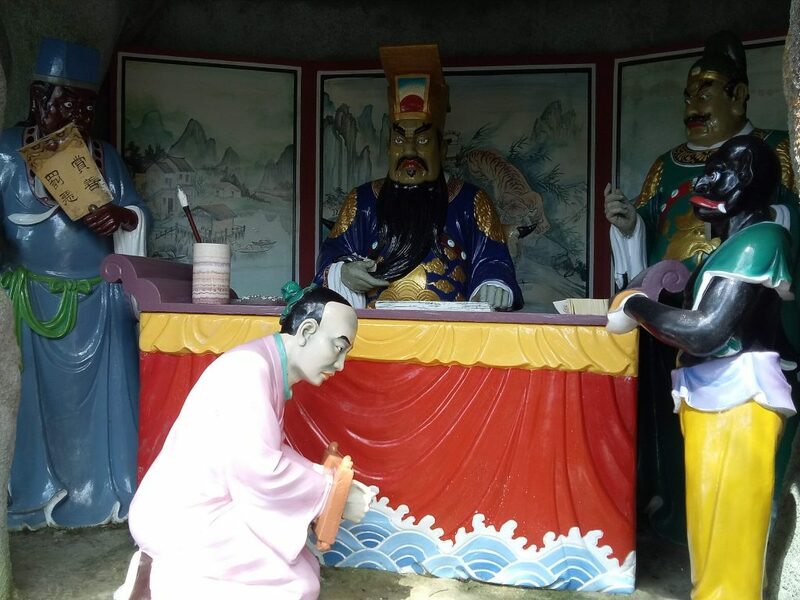 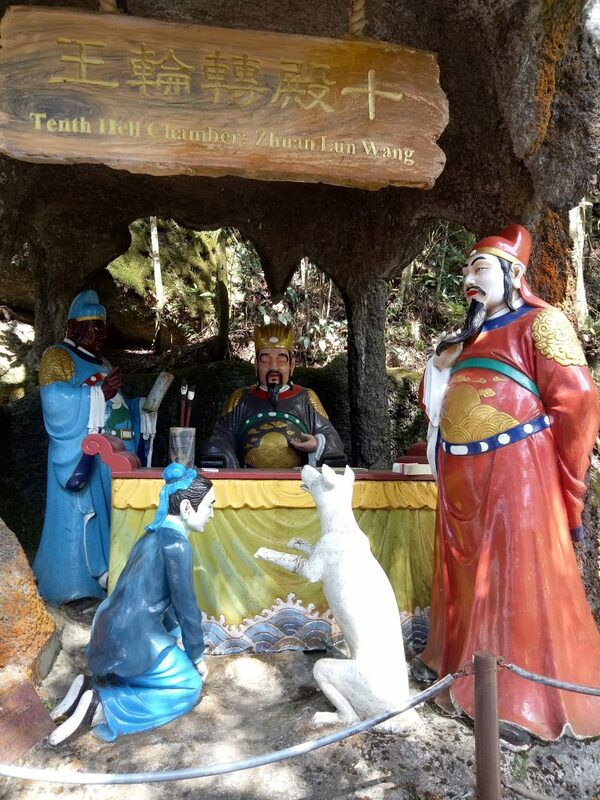 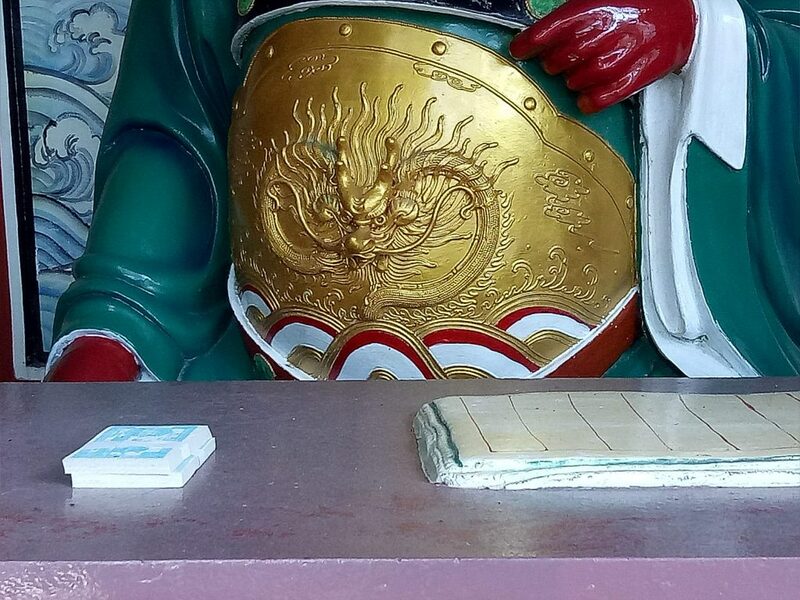 Chin Swee Temple is located at Genting and interestingly, being addicted to gambling is one of punishable sins in hell. 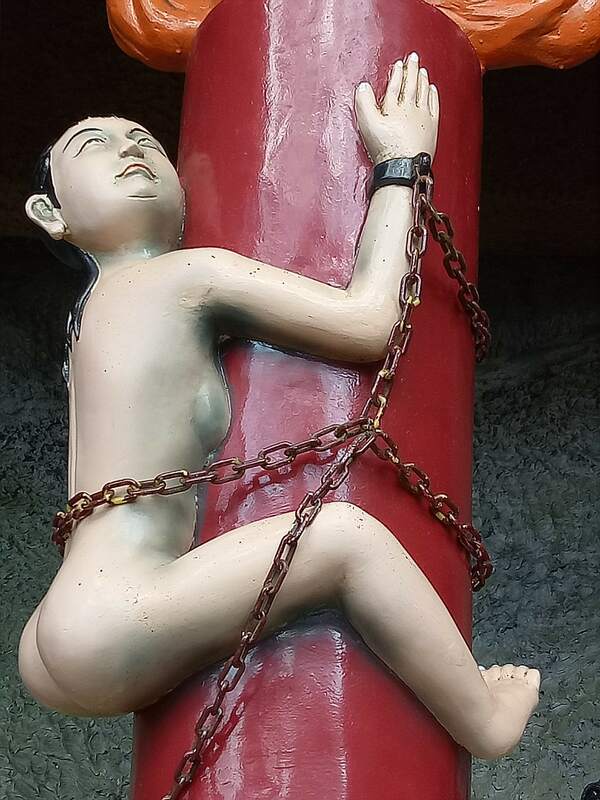 The third image in the gallery shows a woman called meng po. 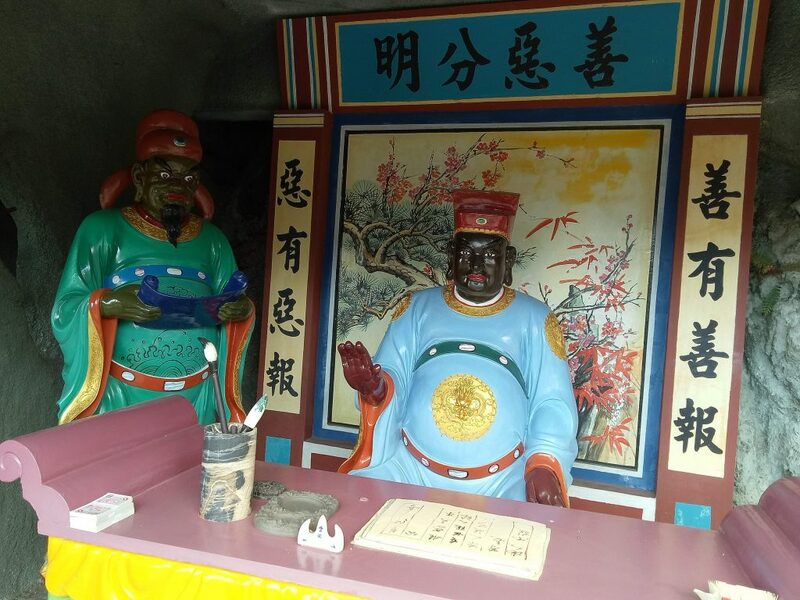 She dispenses a soup which makes a person forget his previous life when he/she gets reincarnated. 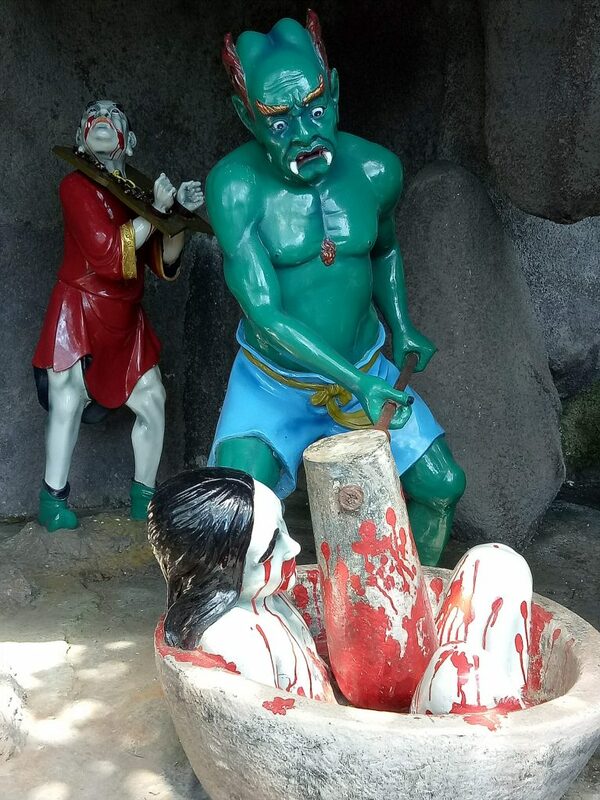 those who spread fake news or stir social unrest with gossips and lies having their tongues being ripped out. 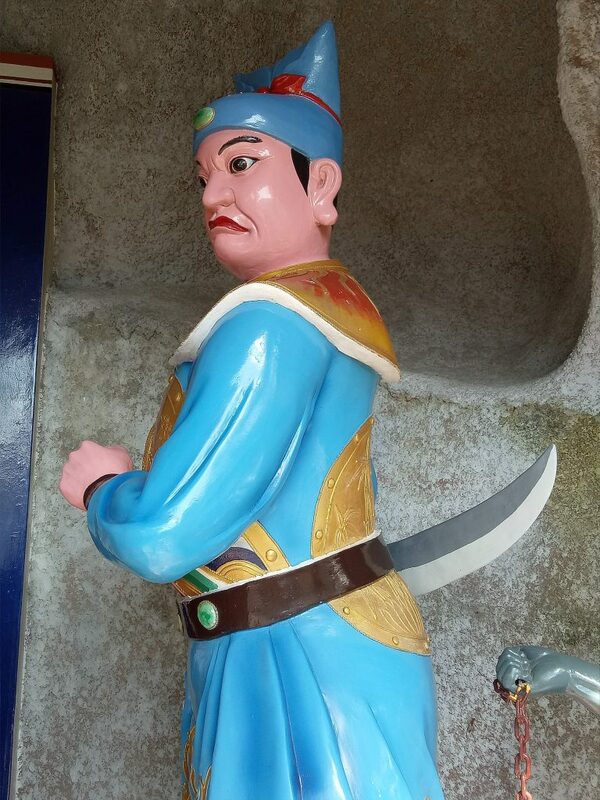 Those who break their marriage vows having their fingers cut off. 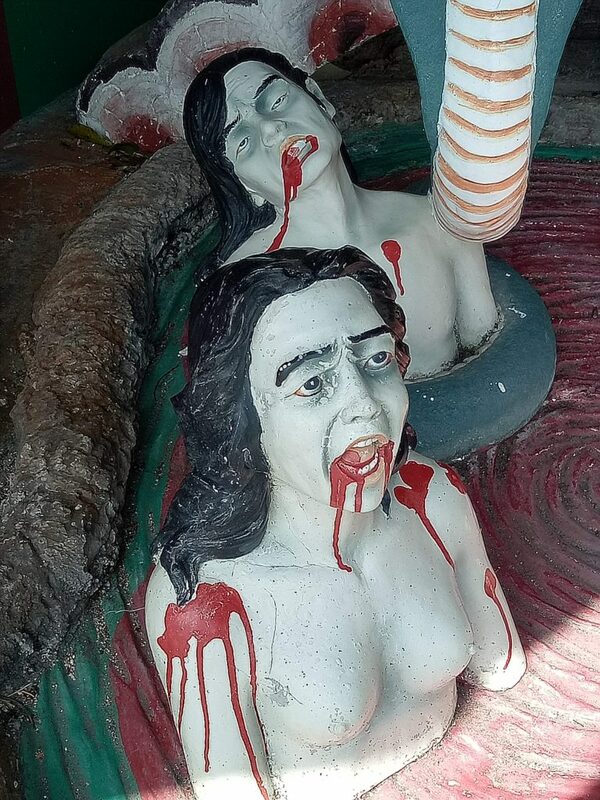 Those who sow discord and ruin families being impaled on pinnacles. 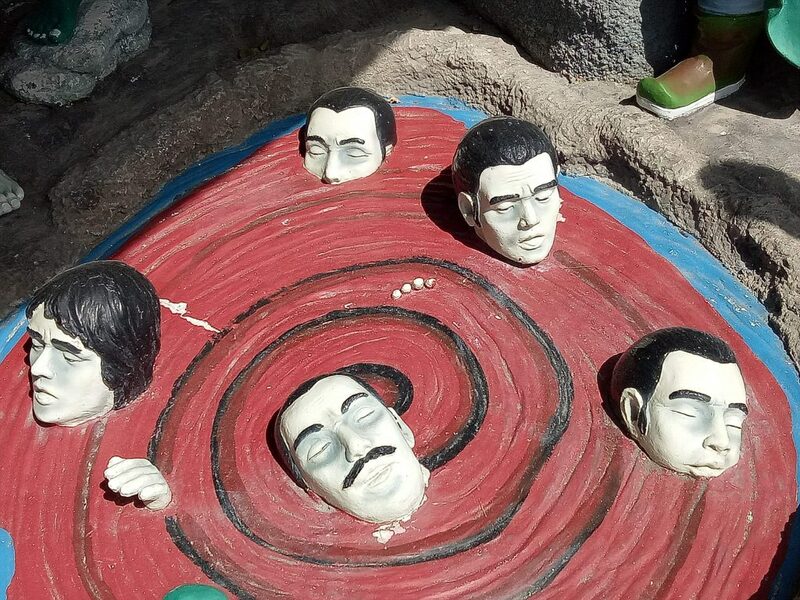 You can read the rest here. 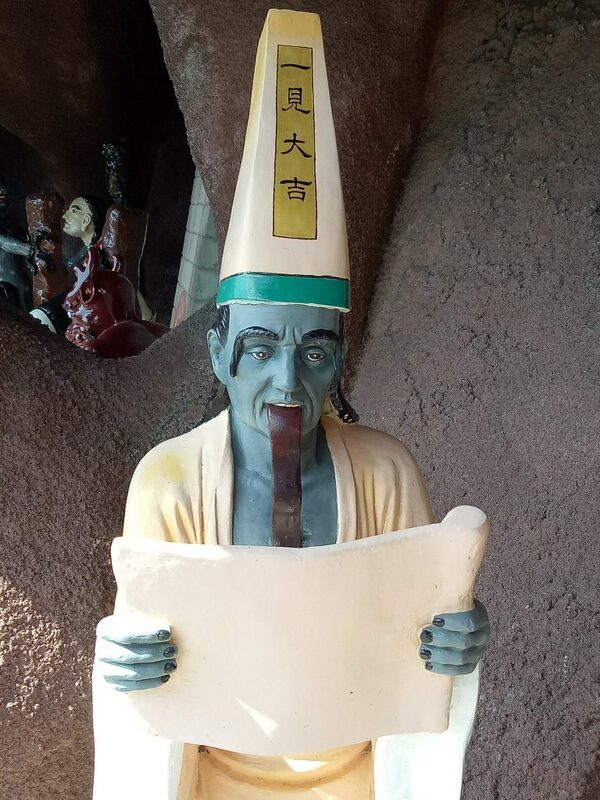 Do your own grammar correction. 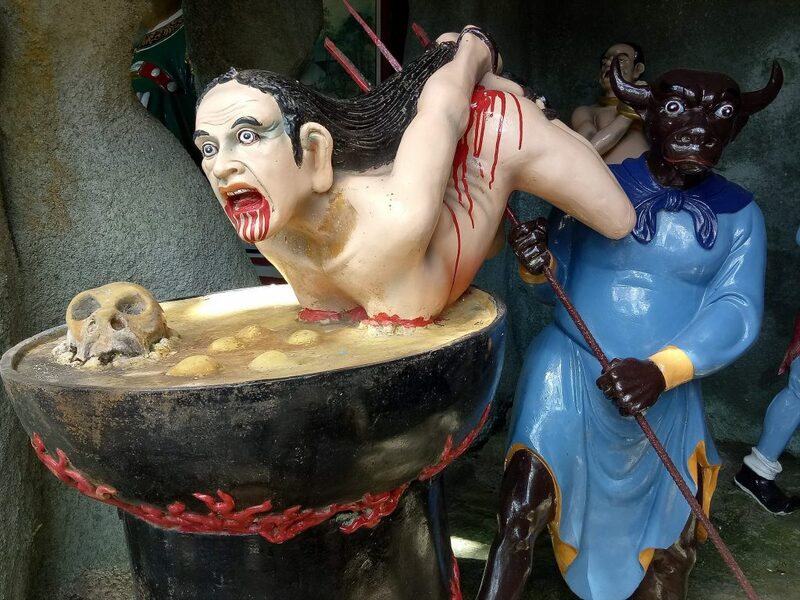 Yes, it’s all very gruesome down in hell and if you happen to be guilty of some of the sins being listed, rest assured that the judges here are not Justice Bao. 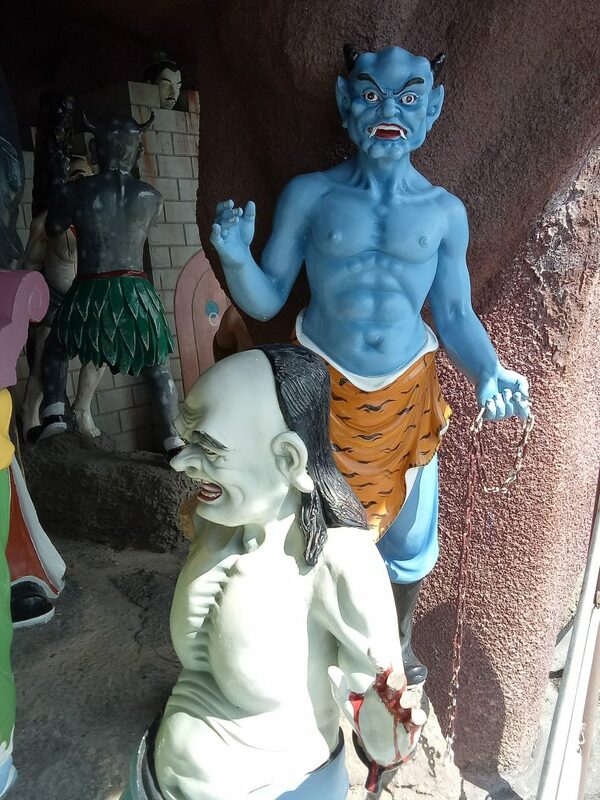 Don’t lose sleep over it. 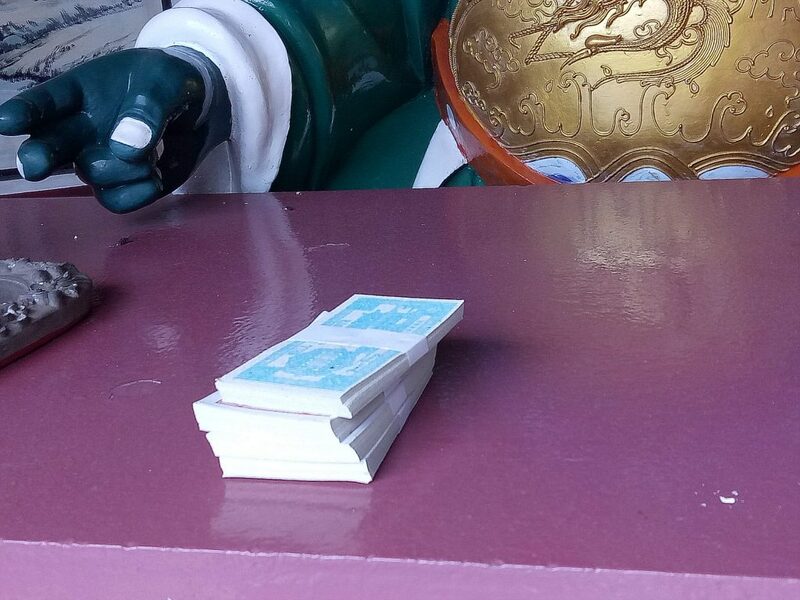 They can all be bribed. 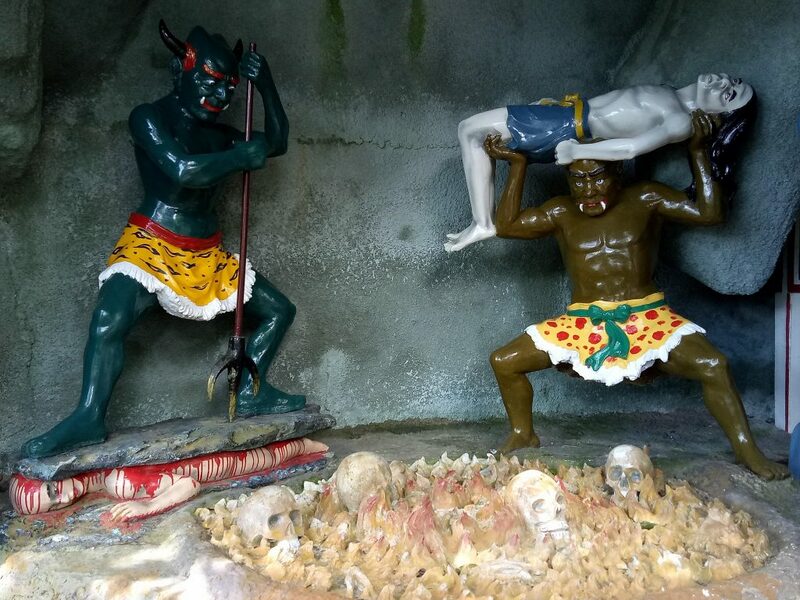 And if corruption can be cleaned up in hell, maybe we won’t need to burn so much paper money for our ancestors. 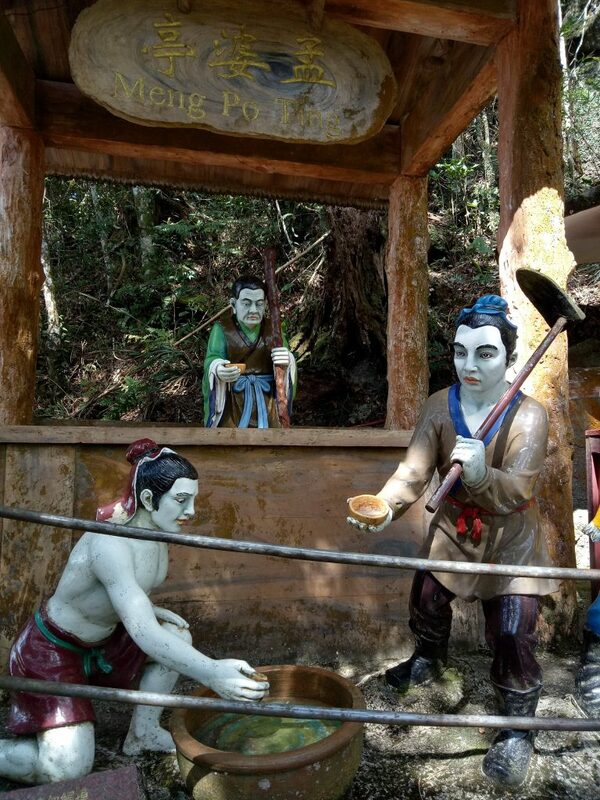 Chin Swee Caves Temple is the second cable car stop between Awana and Genting station at the top. 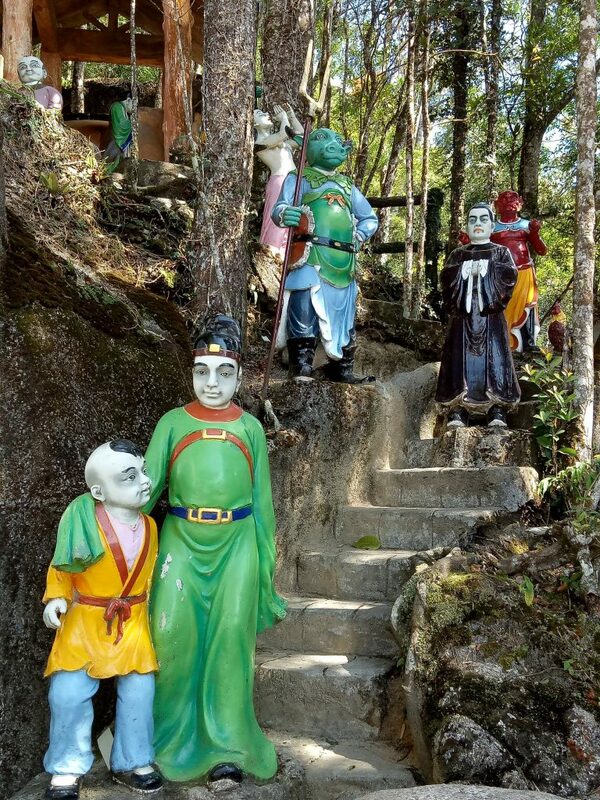 You can break your journey here without paying extra for the ride up or down. 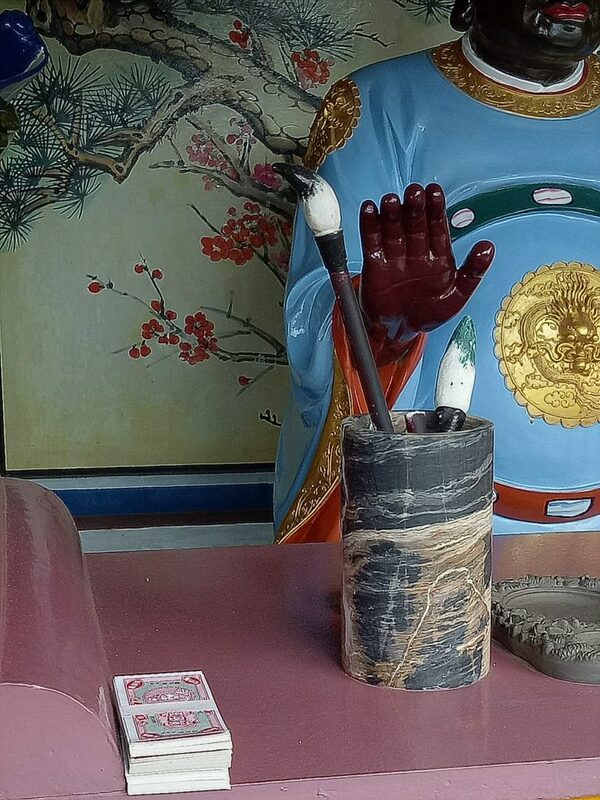 There is also a free shuttle bus from the main entrance of First World Hotel.